Utilizing a professional while purchasing a home has many advantages. They are convenient and help to make the home buying process as quick and easy as possible. A common professional that can help with the purchasing of a home is a mortgage broker. This article is going to address the question of – what is a mortgage broker? It will also cover some of their main responsibilities and offer some ways for you to find a mortgage broker when you are ready to purchase your home. 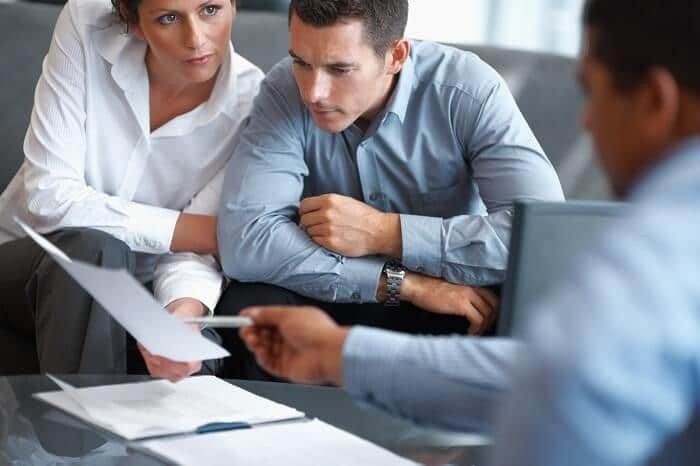 So what is a mortgage broker and in what ways can they help a client? Mortgage brokers are basically intermediaries that work with the borrower and several financing companies. They process all the relevant financial paperwork, help pull credit reports, and handle all communications with the lenders. Often times, a mortgage broker and a loan officer are used interchangeably. However, there is a noticeable difference between the two. A mortgage broker works with several different lenders independently. On the other hand, a loan officer works for a bank or financial institution instead. Besides that key difference, they have similar roles and responsibilities. Mortgage brokers are often used by a variety of clients to help them purchase a property. Many times, first-time homebuyers use one to help simplify the process and to offer advice along the way. In addition to first-time homebuyers, businesses often resort to mortgage brokers to help purchase commercial properties. This is due to the increased costs associated with commercial properties and other important details like zoning requirements, tenant agreements, and more. However, mortgage brokers are often used by experienced home buyers as well. This is due to the convenience of having the loan process handled by one person in a quick and convenient manner. In short, mortgage brokers can help a variety of homebuyers and businesses simplify the financing process. Your Realtor. Consider using your realtor as a source for finding a reputable mortgage broker. Your realtor has experience working with a variety of professionals like mortgage brokers, title agencies, and more. This makes them a source of valuable information. Friends and Family. Another great option is asking your friends and family. Often times, mortgage brokers rely on word of mouth advertising to help spread information about their services. Your friends and family can provide the valuable insight you need to find a great mortgage broker. Social Media Recommendations Another option that may appeal to many millennials are social media recommendations. Consider popular websites like Facebook, Twitter, and Reddit. You can ask for recommendations from friends and followers that are familiar with your area. 1. Ask Questions. What is a mortgage broker if not someone who can provide you with all the answers you are looking for? Remember, your mortgage broker is there to make your home buying experience as quick and easy as possible. Do not be afraid to ask them questions. They are a valuable source of information relating to your loan, your prospective property, and many financial terms that you may not understand. 2. Communicate Your Financial Goals. It is important that you communicate your financial goals and aspirations to your mortgage broker from the beginning. For instance, if you are debating refinancing your car, your mortgage broker may advise you to wait until the home buying process is completed. This is due to how important your credit report’s stability is during the buying process. 3. Maintain Your Financial Records. Documentation is key during the home buying process. Your mortgage broker will regularly ask for things like paycheck stubs, bank statements, verifications of employment, and more. As the buying process continues, they will ask for updated versions of these forms. Try to maintain them in a safe place so that you can send them to your broker whenever they are needed. 4. Pay Attention To Your Credit. This one goes hand in hand with number two above. While you are negotiating the purchase of your property, pay special attention to your credit. It is important to not be late or miss any payments on your credit cards and other reported items. It is common for a lender to pull multiple credit reports during a property sale and a difference of a few points can result in higher interest rates or an outright loan denial. 5. Respond To Your Mortgage Broker ASAP. 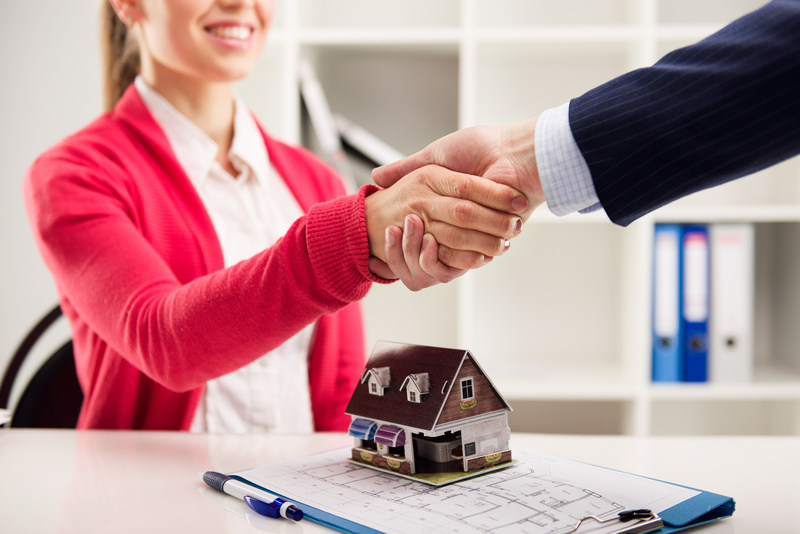 When negotiating a property purchase, time is of the essence. When your mortgage broker requests documentation from you or asks you to return a signed form, it is important that you complete their request as soon as possible. Many times, your broker may have a prospective lender that is waiting for your credit results to make a decision. To speed up and simplify the process, always respond to your broker in a timely manner. After reading this article, you should now be able to answer the question – what is a mortgage broker? Mortgage brokers are there to help make your home buying experience as quick and painless as possible. Their unique relationship with multiple lenders makes them a great choice for those who want to negotiate the best interest rate possible. By following the steps above, you can help speed up the home buying process and get the most out of your mortgage broker. Remember, always ask for recommendations from friends and family first before deciding on one. If you are working with a realtor, they are another great source for referrals to a reputable mortgage broker. For those of you who have recently purchased a home using a mortgage broker, feel free to tell us about your experience below. As always, your comments and feedback are appreciated.